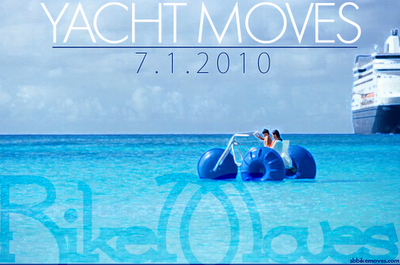 The official after party for Yacht Moves will be at Enterprise Fish Co @ 225 State Street. 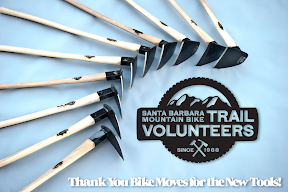 They have graciously agreed to donate $1 from every 'Bike Moves' drink purchase to the non-profit Santa Barbara Bike Coalition. 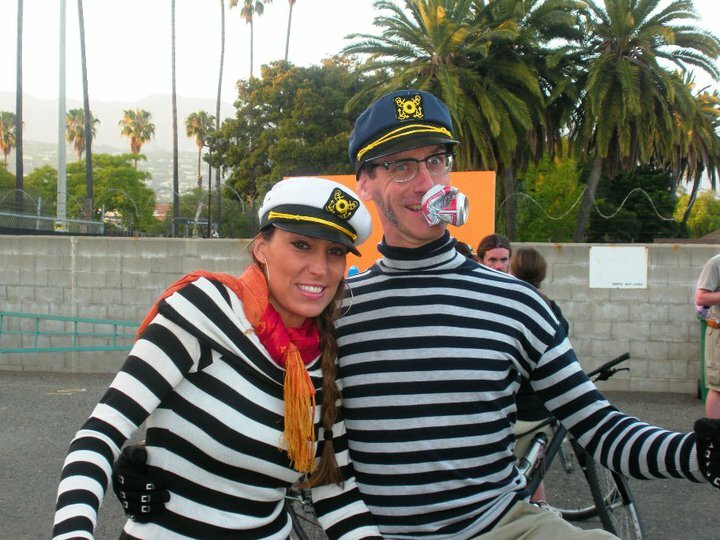 Come enjoy the cruise and help support your local bike community. 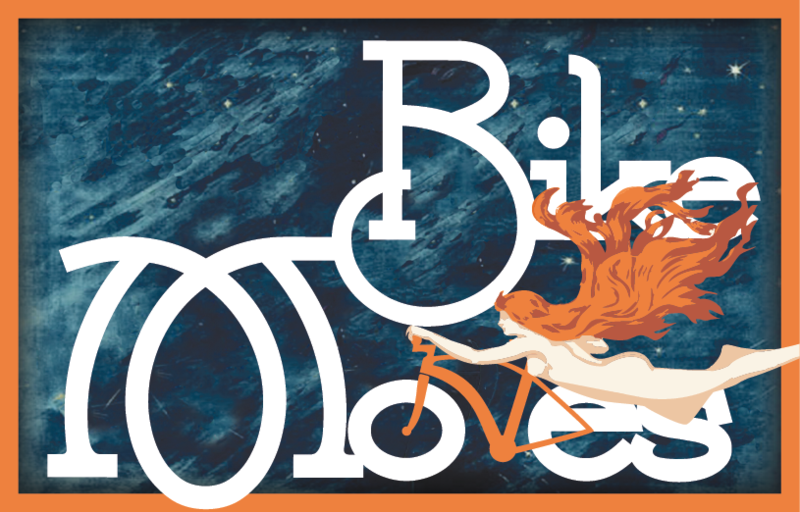 Be sure to tell them you are with Bike Moves when you order!